If you have spent a day in Phoenix during the summer you know Air Conditioning is a must have in any home if you want to survive the sweltering heat. Therefore, its imperative your A/C units are inspected routinely to ensure they are in proper working condition. You don’t want your A/C failing in the dead of summer. Our certified home inspectors will perform a detailed examination of your Air Conditioning making sure its in tip top shape; ready to keep you cool all summer long. During our routine home inspections, we come across various issues that can prevent your A/C unit from working efficiently, or possibly failing if the problem is not addressed immediately. A list of the common things we check include: Cooling and air handling equipment; and normal operating controls. Distribution systems including: Fans, pumps, ducts and piping, with associated supports, dampers, insulation, air filters, registers, fan-coil units; and The presence of an installed cooling source in each room. 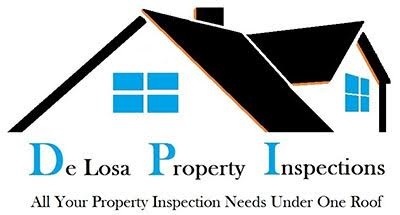 Your DPI home inspector will describe: Energy sources; and Cooling equipment type. DPI inspectors will operate the systems using normal operating controls. And finally, each DPI property inspector will open readily openable access panels provided by the manufacturer or installer for routine homeowner maintenance.